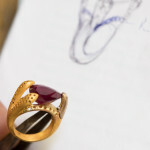 Only in a Goldsmith studio is possible to realize a jewel starting from a design that is able to show your creativity. 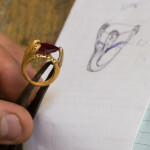 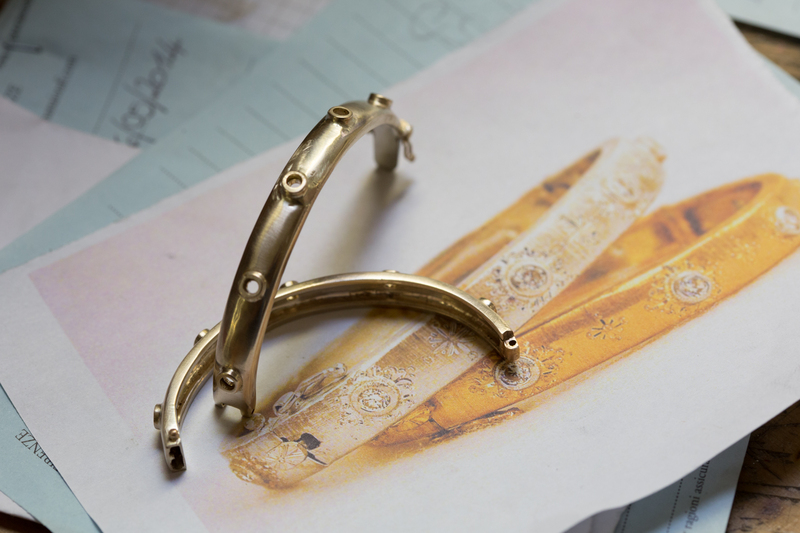 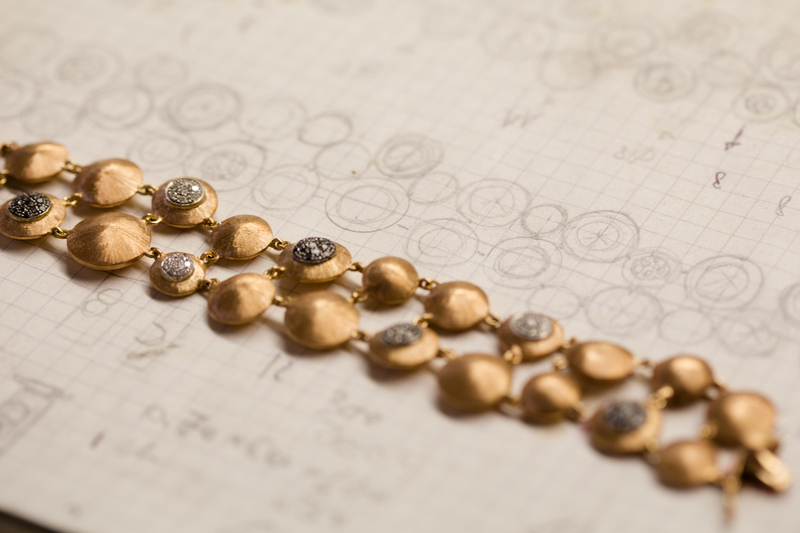 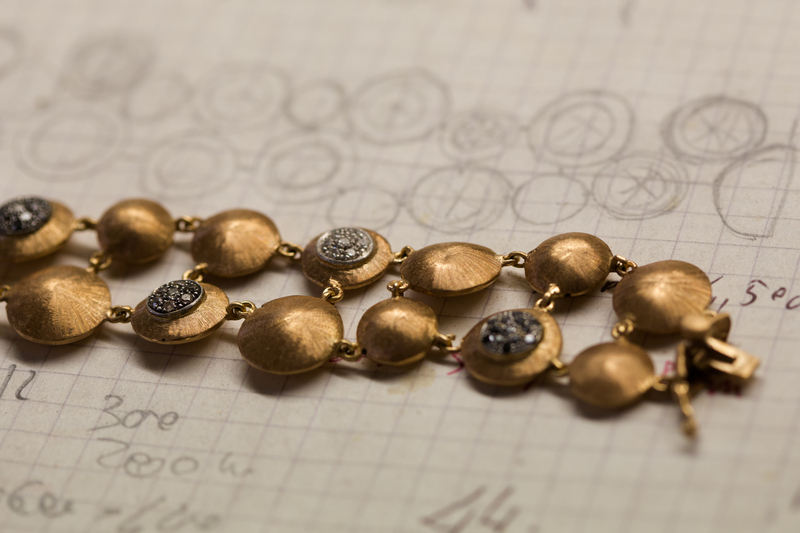 The art of the goldsmith has long traditions. 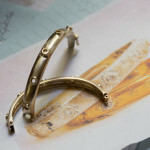 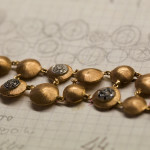 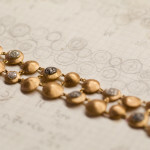 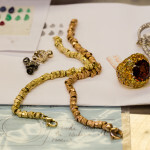 The ability to create jewels from a design is something that you cannot improvise. 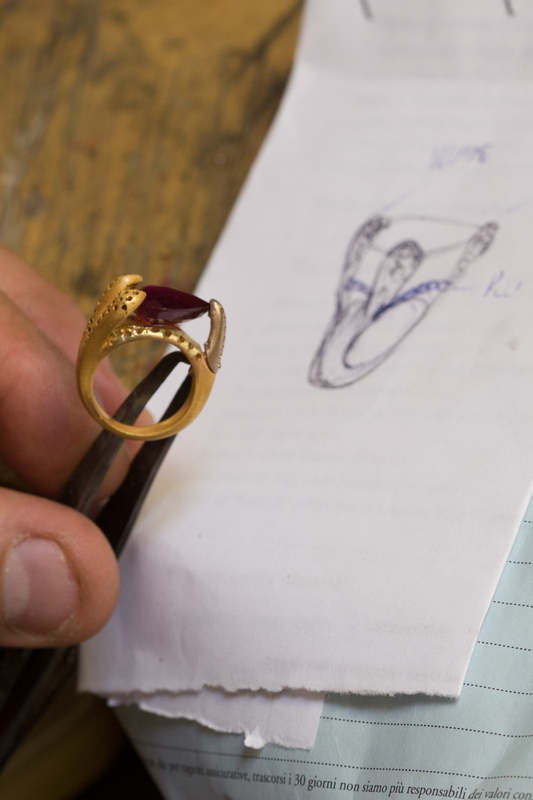 The professionalism and reliability that characterize our goldsmith studio will meet your expectations: the accurate realization of the commissioned unique piece. 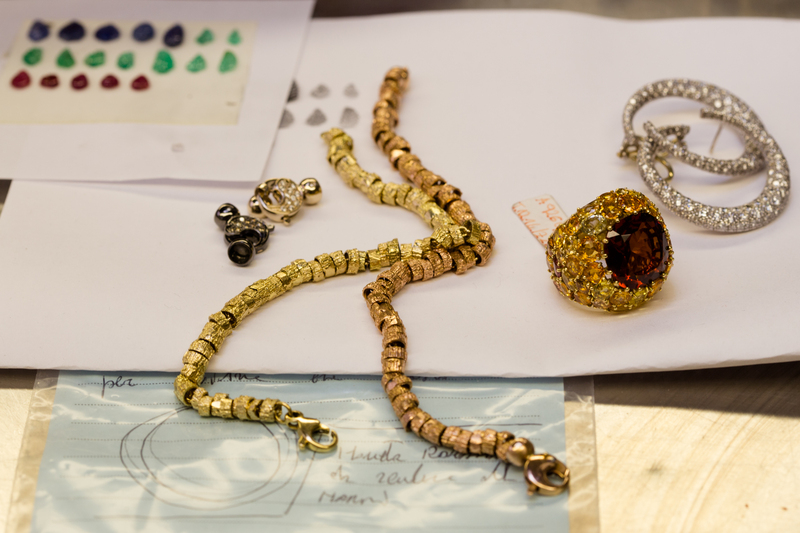 Your idea becomes a jewel. 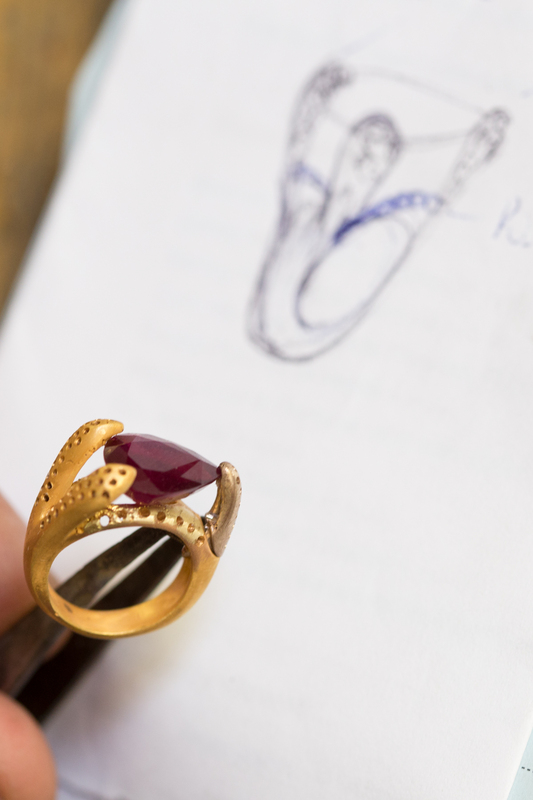 We keep a close collaboration with our clients during all the phases of the creation of the jewel that has been designed.